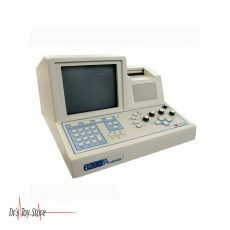 New and Used EMG-NCV Machines are for Sale at The Dr’s Toy Store. 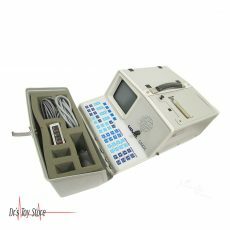 Buy EMG-NCV Machines now for the Best prices. 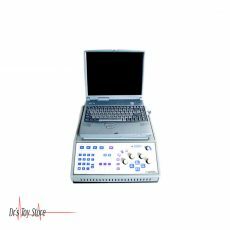 An electromyography is used for estimating and recording electrical activity that is produced by the muscles. 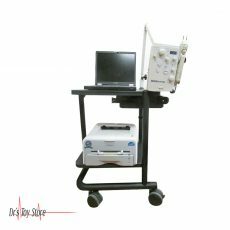 EMG is performed using a machine known as electromyography, for making a record called electromyogram. An electromyogram detects a small amount of electrical energy produced by muscle cells when activated by the nerves associated with them. These signals are analyzed by experts in order to detect medical abnormalities which are present in the spinal cord, nerves, and muscles associated with certain nerves. 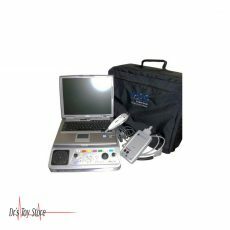 There are two types of EMG: intramuscular EMG and surface EMG. Intramuscular EMG is the more common of the two types. This involves inserting an electrode needle through the skin of the muscle that is being studied. Surface EMG (SEMG) consists of placing electrodes on the skin above the muscle to detect electrical activity of the muscle. 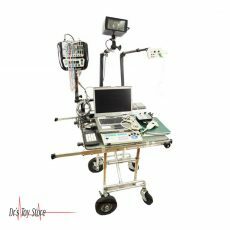 It is not used as often as it provides less useful information than the intramuscular EMG. They are evaluated by physicians specializing in physical medicine or neurology and trained for interpretation of the result. 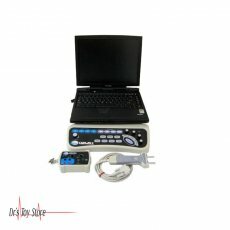 EMG can detect the abnormal electrical activity of the muscles in a number of diseases and conditions, including muscle inflammation, pinched nerves, nerve damage in the hands and feet, disc herniation and degenerative diseases such as muscular dystrophy, Lou Gehrig’s disease, and Myasthenia Gravis, among others. 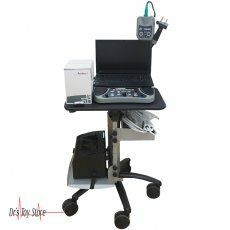 EMG helps doctors differentiate the muscular conditions that occur in the muscles and nervous disorders that lead to muscle weakness. NCV or Nerve conduction Velocity is an electrical diagnostic test which provides information on nerve abnormalities. The nerves are stimulated by small electric impulses by means of one electrode, while the other electrodes detect the “downstream” electric pulse of the first electrode. Then the resulting nerve impulse is measured and the result is interpreted by the doctor. The NCV test is often performed simultaneously with EMG to exclude or detect nerve and muscle conditions. During the interpretation of the NCV, the distance between the electrode and the time required to move the electrical impulses between the electrodes permits the calculation of the transmission rate of the impulse. A slower speed than the normal speed can signify a nerve damage because of direct trauma, diabetic or peripheral neuropathy, viral infection or nerve entrapment diseases like the Carpal Tunnel Syndrome among other conditions. Specialized electrical nerve tests are the only results that directly assess the proper functioning of the nervous system. Therefore, despite the unpleasant feeling, the EMG / NCV is an extremely useful and informative test. One of the most desirable things about the test is that your doctor can tell what he found right after the test. There is no waiting for the blood test results or the radiologist to read the analysis. You will go out of the test with information that will help you understand what’s going to justify the test. In addition, you are also provided with a detailed report to your physician to diagnose the cause of your symptoms and suggest the best treatment plan for relieving symptoms.